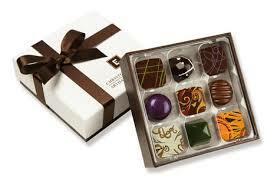 A Village Gardens Gift Card is the perfect solution when you just can''t decide on the right gift for a special occasion. 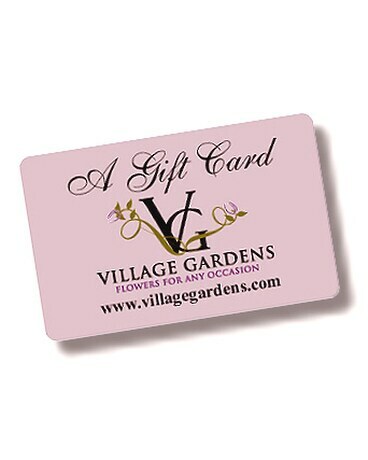 Village Gardens Gift Cards are available in many denominations, and may be applied towards any in store purchase or online. 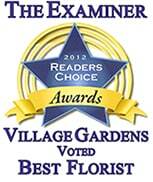 Village Gardens Gift Cards are reloadable and never expire.